Our office is open Monday through Friday as well as one Saturday each month. Please call 973.762.7009 or request an appointment online. 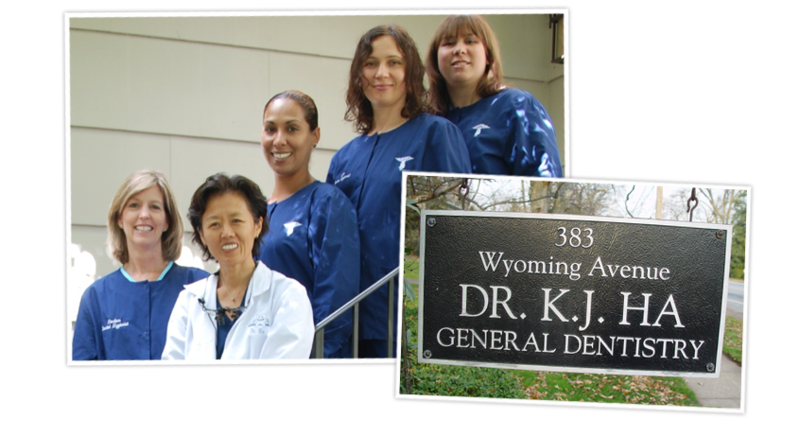 We are conveniently located at 383 Wyoming Avenue in Millburn, New Jersey 07041.